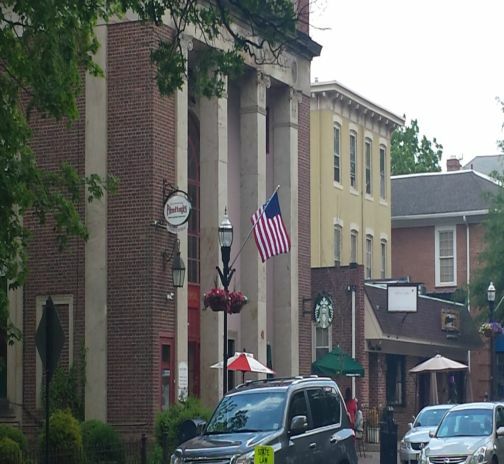 In 2017, Thomas/Boyd Communications was hired by with the Township of Moorestown to assess their current communications efforts, strategize and develop/share pertinent information with residents, business owners/potential business prospects and other local, key target audiences within the community. To start, Thomas/Boyd conducted a full audit of the Township’s current communications protocols and processes, in order to develop a recommended communication strategy to facilitate a two-way dialogue with essential Township audiences. Working alongside key Township personnel and officials, Thomas/Boyd is also called upon to develop creative, meaningful tactics to achieve communication goals and objectives surrounding a variety of news, events and issues important to Township residents.